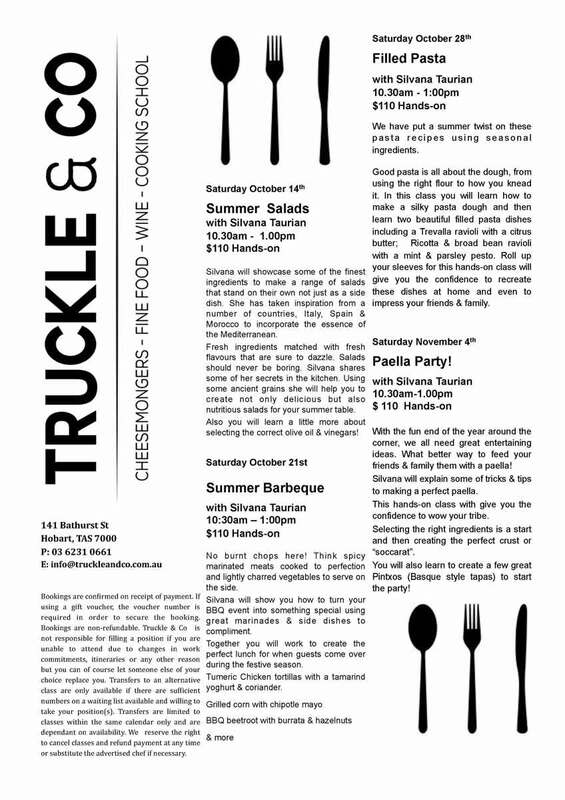 We have a great line up of classes coming up at Truckle and Co with Silvana. If you would like to master a new skill or do something fun with friends, these are for you. They even make great gifts!